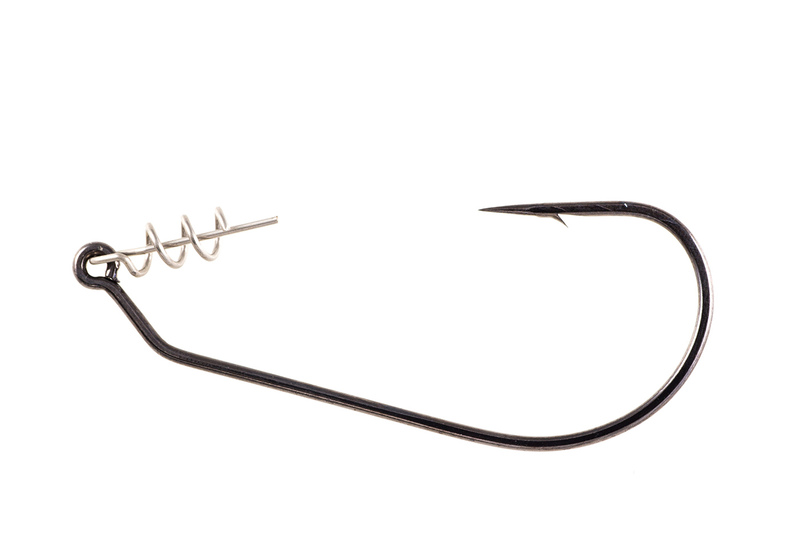 TwistLOCK Light with Centering-Pin Spring (CPS-patent pending) is a lighter version of our TwistLOCK bass hook. 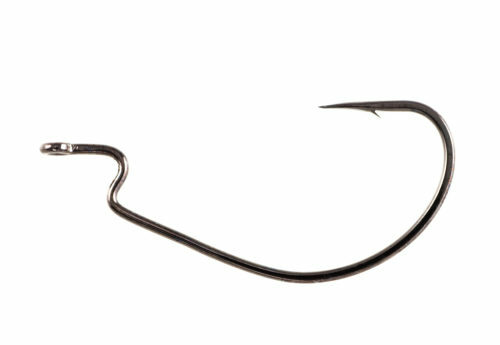 With guidance from bass fishing professional and lure designer Gary Yamamoto, the TwistLOCK Light was created as the ideal hook for rigging Senko-style baits and other thinner profile plastics. With Owner's unique "Centering-Pin Spring" (CPS - patent pending) attached to the hook eye, baits can be "permanently" secured by inserting the pin in the center of the nose of a soft plastic, which can then be screwed onto the TwistLOCK coil spring so that any bait will rig perfectly everytime! 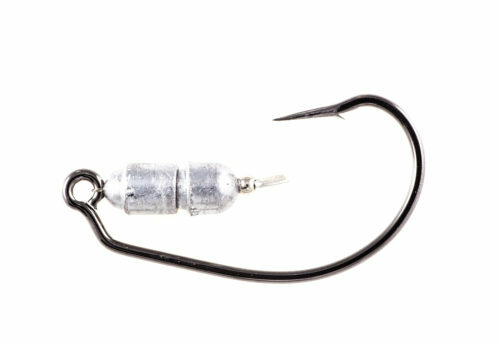 The "Open" gap allows for more positive hook sets. 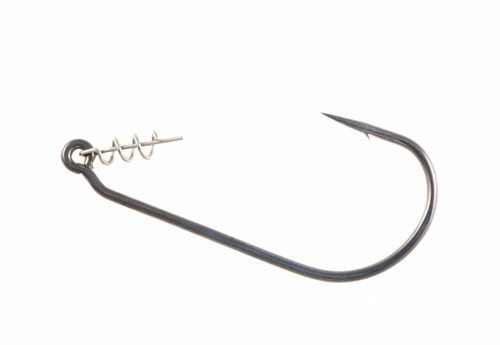 Features include a 30° eye-bend, an X-strong forged shank, Super Needle Point, and black Chrome finish.